Lee A. Cohen, an experienced Theft Defense Lawyer, provides professional Theft Criminal Defense Legal Services in Lakeland, Winter Haven, Bartow, Polk County, and Central Florida. Theft is a serious type of criminal case. Any time you’re convicted of theft, future employers and other people will view a theft conviction in a negative light. Therefore, it is important that you have an Attorney that will investigate the issue of whether the state has met its burden of proof to achieve a potential conviction. Part of the burden prove includes whether the prosecution can prove that you knowingly and intentionally took or removed property from a person or business. As a practicing criminal defense lawyer in Central Florida, I can certainly help. 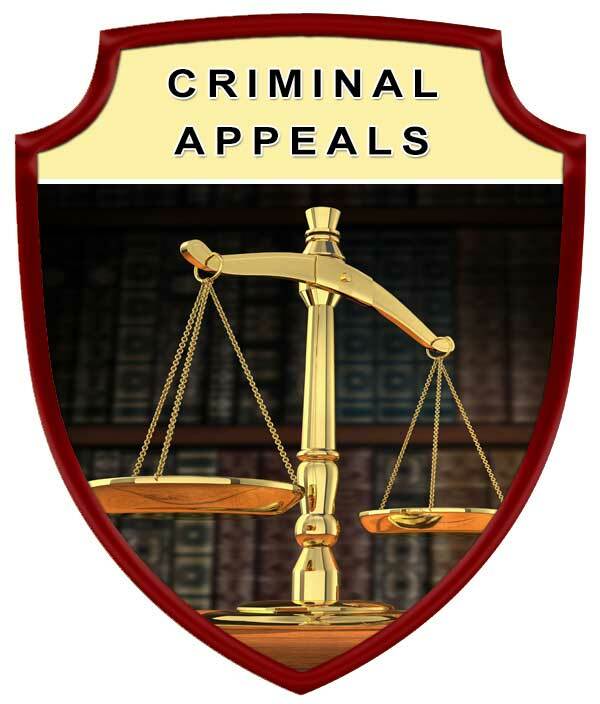 There are many alternatives to handling criminal theft cases other and you’ve been convicted. This may include a diversion program and other alternatives in handling your case. The difference between grand theft and petit theft in the state of Florida is that from a monetary amount, to be a Grand Theft crime, the value of the property allegedly taken must be greater than $300.00. However, there are other elements that the prosecution may allege to increase the criminal charge to grand theft as opposed to petit theft when the case involves the taking of something other than money. Grand Theft is a felony criminal offense which may be charged as a felony in the first degree, felony in the second degree, or a felony in the third degree, depending on the circumstances of the crime and the value of the property that is involve in the act of Grand Theft. Petit Theft: Petit Theft is a misdemeanor criminal offense which is punishable by up to 1 year in jail. 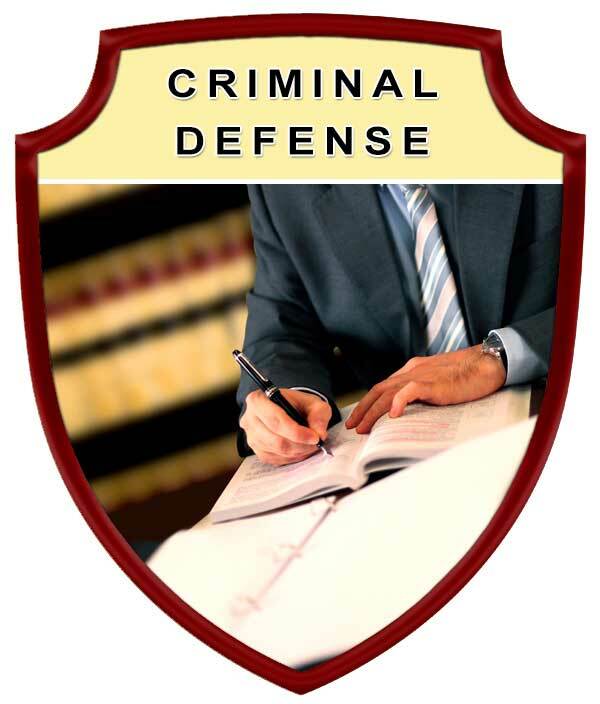 Protect your rights by seeking the legal advice and representation of an experienced Lakeland Theft Criminal Defense Lawyer. 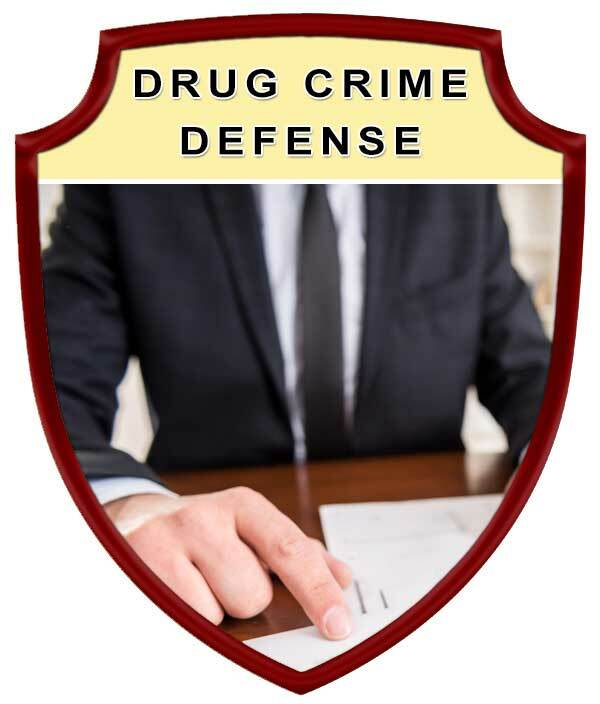 Contact Lee A. Cohen at 863.646.7636 for your Theft Criminal Defense Attorney legal needs in the Lakeland, Winter Haven, Bartow, Polk County, and Central Florida Area. 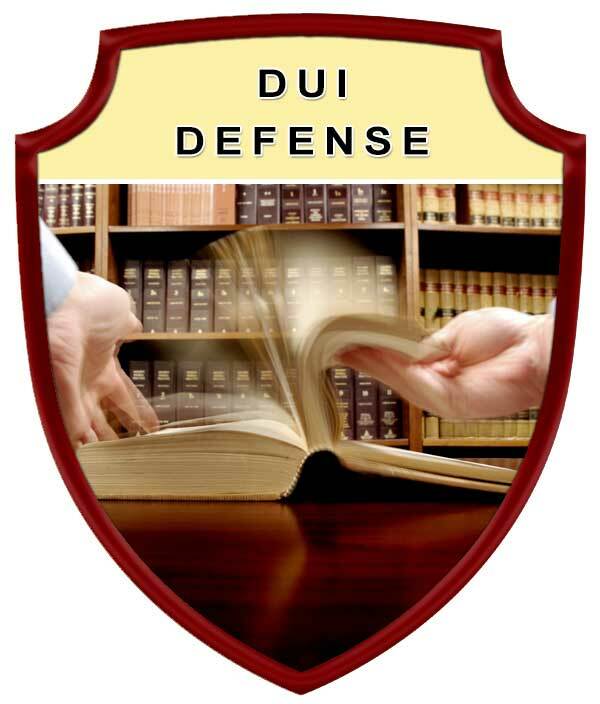 Experienced Theft Criminal Defense Attorney, Serving in Polk County Florida, including: Lakeland, Winter Haven, Bartow, Auburndale, Babson Park, Bowling Green, Bradely Junction, Brewster, Combee Settlement, Crooked Lake Park, Crystal Lake, Cypress Gardens, Davenport, Dundee, Eagle Lake, Fort Meade, Frostproof, Fussels Corner, Gibsonia, Green Pond, Haines City, Highland Park, Highlands City, Hillcrest Heights, Jan Phyl Village, Inwood, Kathleen, Lake Alfred, Lake Hamilton, Lake Wales, Lakeland Highlands, Mulberry, Polk City, Willow Oak, Wahneta, Waverley, and surrounding Central Florida area.